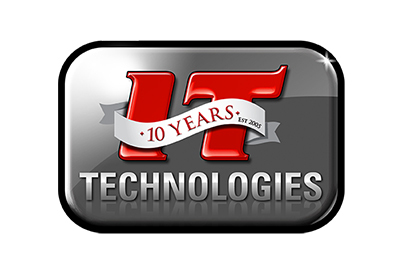 IT Technologies was established in 2005 by Adrian Masters with the vision of providing a problem free IT environment to clients, allowing their business to grow without the restriction of a troublesome IT system. Rescue Remote was launched in 2007 offering clients a unique unlimited support base. The helpdesk assists clients with hardware and software issues that may occur. Create a system that is able to log the customers’ computer related issues, improve feedback to the customer and, reduce the turnover time on resolving the issue. 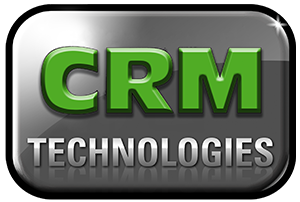 IT Technologies selected Microsoft Dynamics CRM and CRM Technologies to develop a customised system that allows customers to remotely lodge requests. The helpdesk assistant is then able to access those requests and support the customer with the related issue. The system also allows the helpdesk assistant manage the service level agreements and keep customers updated on the status of their request. New client agreements are signed up online. Return on investment versus loss is calculated and monitored on the usage of each agreement. IT Technologies is able to immediately assist customers and give them feedback on their request, reducing downtime and increasing customer satisfaction.